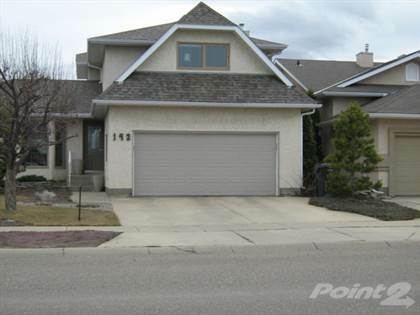 I am interested in 328 Rivergrove Chase W, Lethbridge, AB. 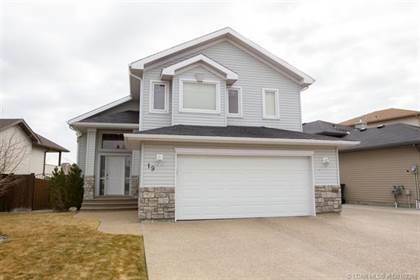 328 Rivergrove Chase W is a 1377 square foot House for sale in Lethbridge, AB T1K8E8. 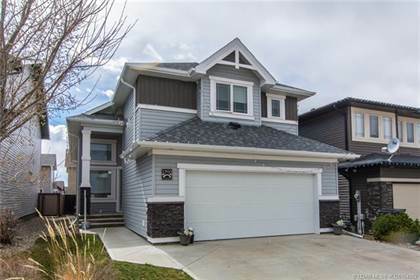 It has 6 beds, 4 baths and was listed on Ovlix.com since April 15, 2019 by Great Rate Realty for $445,900. Listing agent: Shawn Ormston. 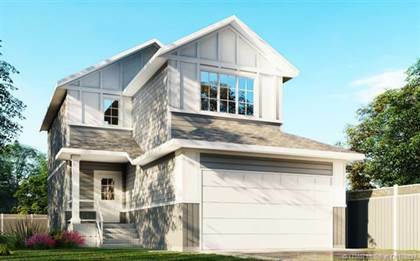 The average price for similar 328 Rivergrove Chase W real estate listings - $599,724 which is 37% higher than $377,495 for Lethbridge, and 25% higher than $488,356 for Alberta. 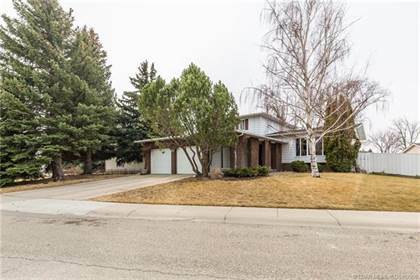 Comparable nearby homes are: 12 Cougar Cove N, 6 Heritage Green W, 6 Heritage Green W, 659 Marie Van Haarlem Crescent N, 659 Marie Van Haarlem Crescent N. What's near 328 Rivergrove Chase W, Lethbridge T1K: Genevieve E. Yates Memorial Centre, Lethbridge County, O-Sho Japanese Restaurant, Tim Hortons, Average Joe's Sports Bar, St Michael's Health Centre, Holiday Inn Express Hotel & Suites Lethbridge, Georgio's Contemporary Dining Ltd, Streatside Eatery.